Home » Resource Centre » Learn » Where should I ..
We recently carried out a survey with YouGov that found that the most popular savings goals of those in the UK is saving for a holiday (30%). 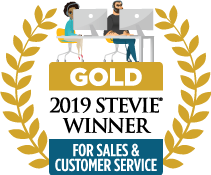 Therefore we thought we’d create a helpful tool to help you decide on your next holiday destination, based on your individual wants and needs. 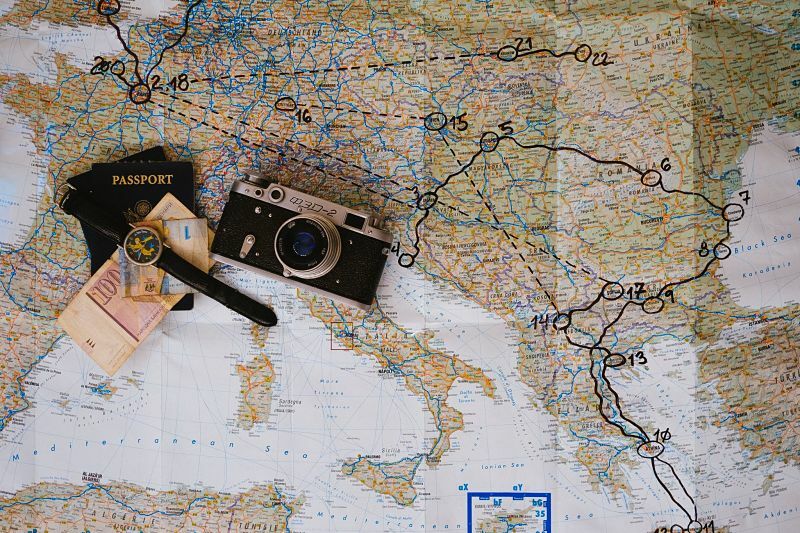 Choosing where you want to go on holiday, isn’t the most simple of tasks. You need to decide what type of holiday you are after, whether you are going to relax or for an action-packed break. Our flowchart will give you the inspiration you need to help you find your next holiday destination, no matter whether you are going on a solo trip, a romantic break away or a holiday with some friends. Whether you’re dreaming of lazing on a tropical beach, getting into the great outdoors or partying all night, we’ve devised a flowchart that will give you an idea where you should go on holiday. 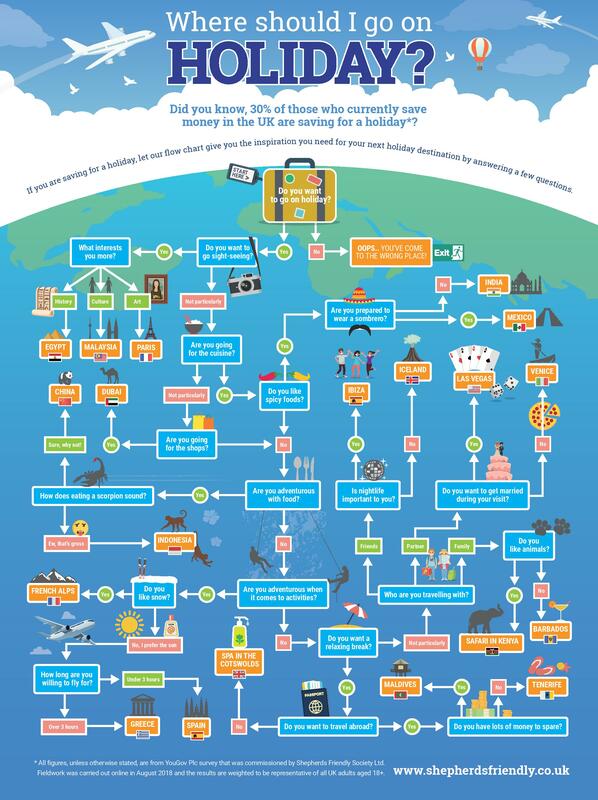 If you are thinking to yourself, ‘where should I go on holiday?’ this year, then our handy infographic flowchart can help.